For the best in stain removers and whiteners, rely on Care Shop's line of stain removing and whitening products, excellent for removing stains and whitening soiled clothes and linen. 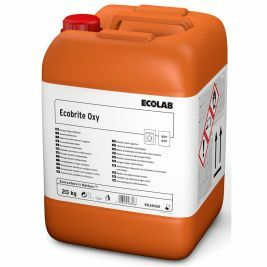 Care Shop provides the premium Tricel brand for both stain remover and laundry whitening tablets, taking the labour out of stain removal and making laundry whitening nearly effortless. 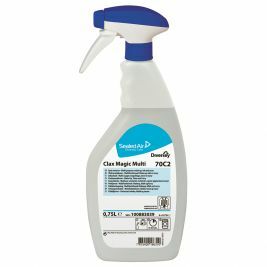 The Tricel Stain Remover can not only be used for spot stain removal but added to the wash to maximize general cleaning. 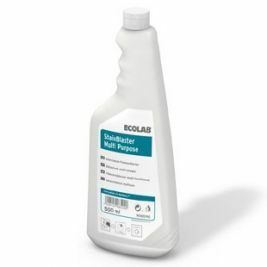 Thanks to its effective formulation, only 10 grams of stain remover need be used per 5 kilograms of washings. 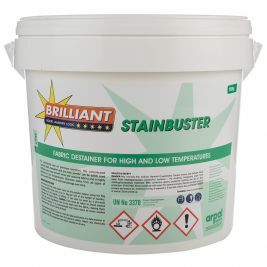 The stain remover is made available in a package size that lasts for many washings, reducing the need for resupply at a reasonable price. 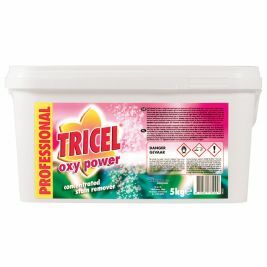 The Tricel Laundry Whitener Tablet is suitable for both domestic and institutional use. Only one tablet need be used per regular load of washings, and the package size is 100 tablets for good volume cost saving. 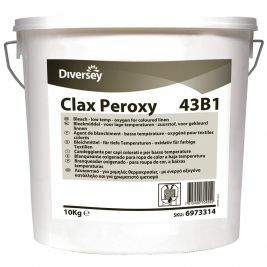 The laundry whitener tablet is equally effective in soft and hard water and whitens clothes and linen beautifully. Stain Removers & Whiteners There are 7 products.